GW offers products and solutions which meet that need, as well as delivering both profitability and energy independence. 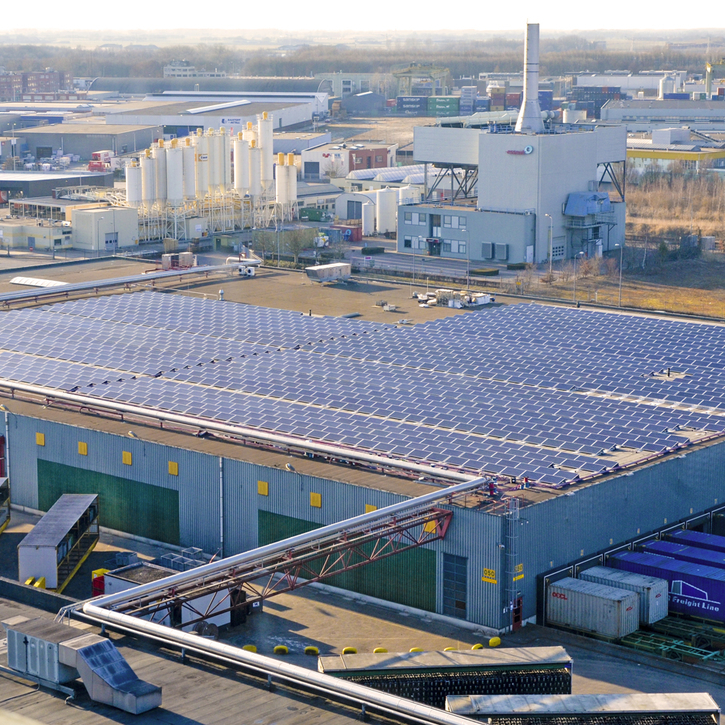 GW’s combination of industry-leading solar panels and innovative solutions are the answer. 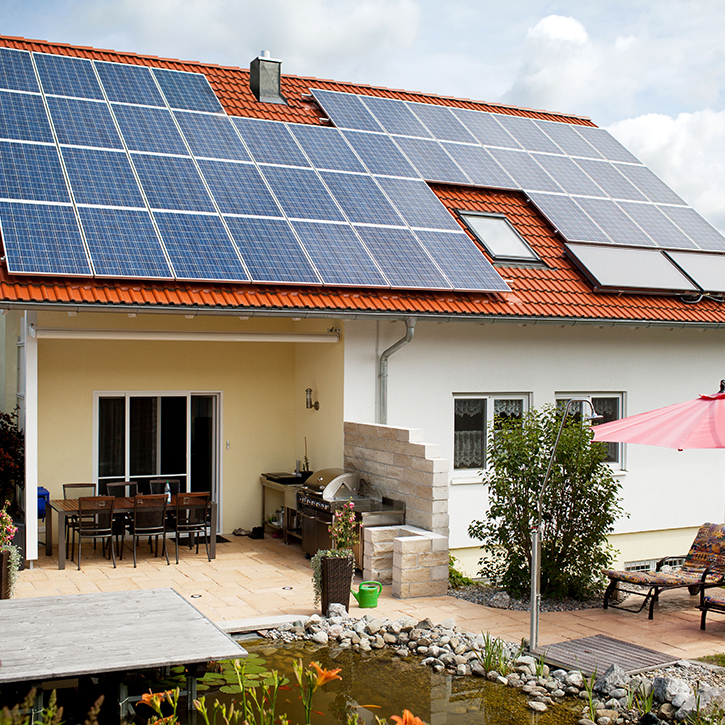 Looking for a solar panel for your home? Browse the range of GW panels to see which technology and look is best for you. Discover GW’s range of solar panels and solar solutions tailored specifically to the needs of commercial solar applications. 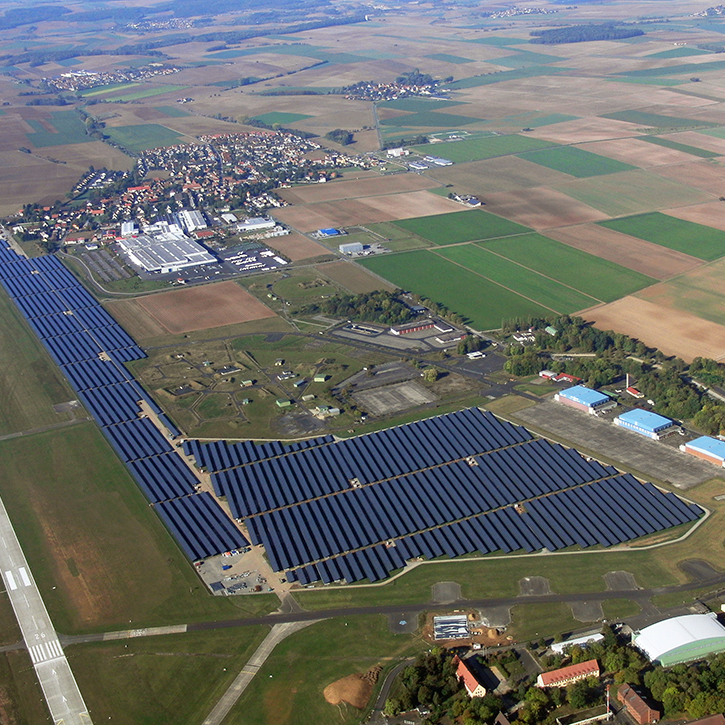 Need solar panels for a large-scale installation? Or a turnkey solution to make that power plant a reality? GW has you covered for both. Unless you own an enormous property, your main concern when looking to go solar will be “How do I get the most amount of energy from the limited space available on my rooftop?” GW solar panels with their innovative technology deliver the maximum output per m2. Plus, they look great too. Lot D1-1, Dai Dong-Hoan Son Industrial Zone ,Hoan Son Commune,Tiên Du District ,Bac Ninh Province ,Viet Nam. Copyright 2019 Green Wing Solar Technology Co.,LTD All rights reserved.